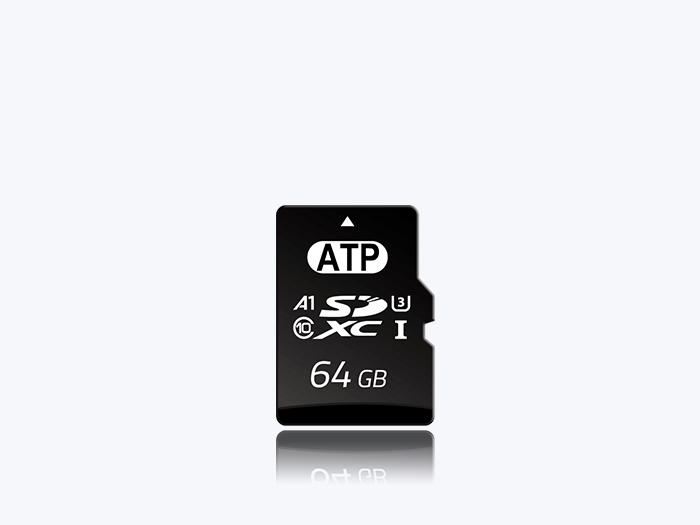 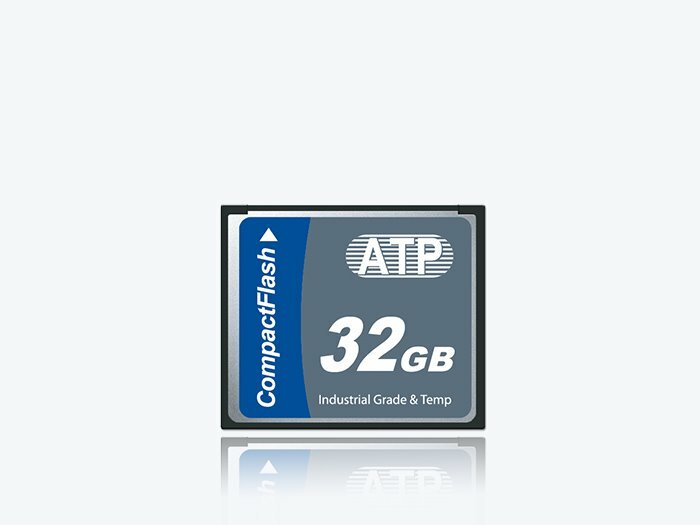 ATP industrial flash memory cards are portable, removable storage solutions built with advanced data reliability and data integrity features. 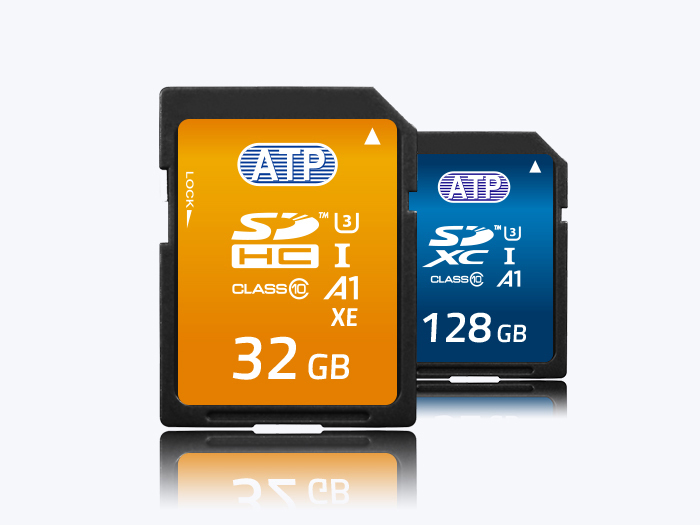 These cards are light and compact with high storage capacities and built-in reliability features. 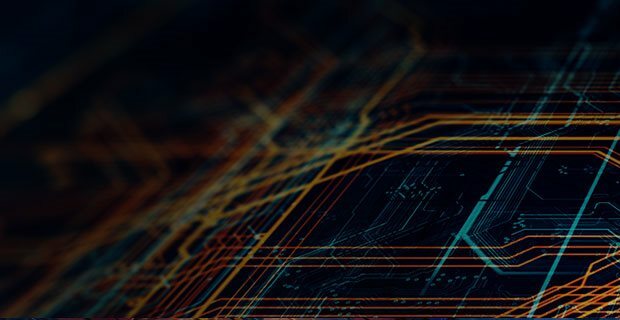 They are designed for automotive, industrial automation, networking, health care, and other mission-critical applications. 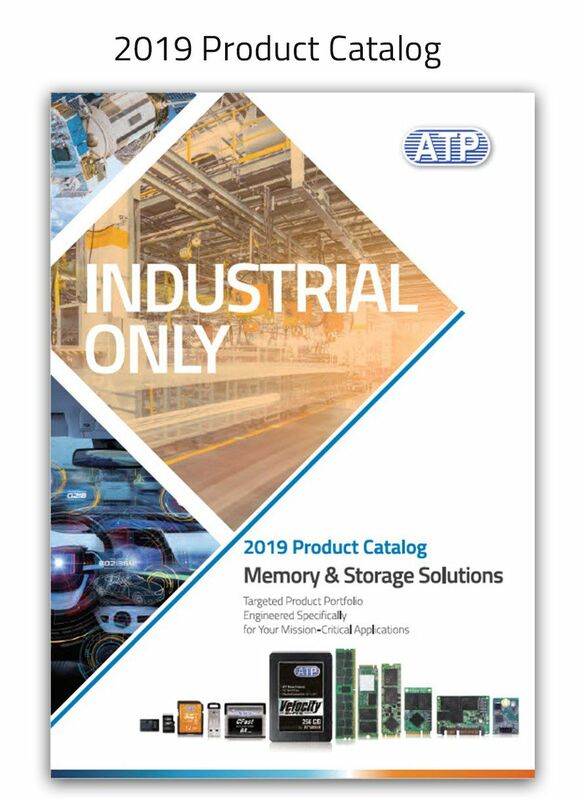 Excellent for edge gateways as on-premise or near-source data collection, storage and backup devices, ATP memory cards enable secure, immediate and network-independent intelligent analytics for time-critical decisions. 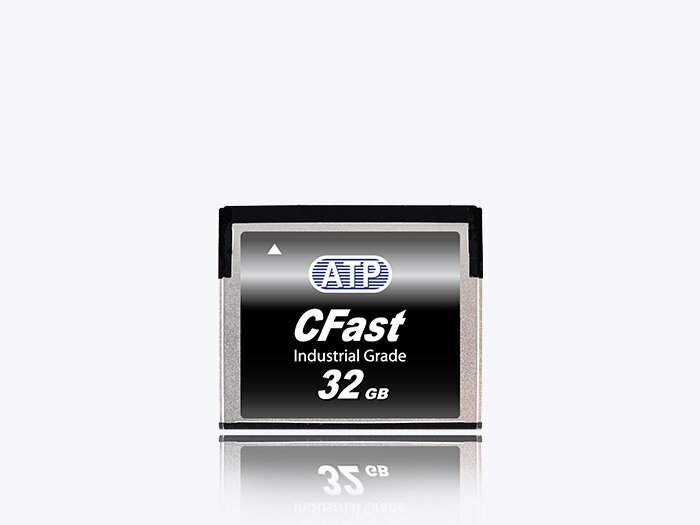 Choose from ATP's SD/microSD, CFast (SATA III), or CompactFlash (PATA/IDE) industrial memory cards for your specific application needs.